In the fatal early hours of April 15th 1912, the Titanic sank in the freezing waters of the North Atlantic after colliding with an iceberg, claiming the lives of 1495 people. 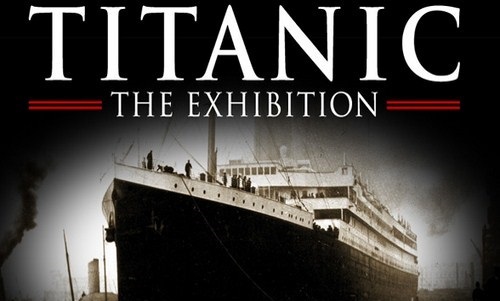 100 years later, Titanic the Exhibition, with over 200 original authentic objects and reproductions of the inside rooms, takes you on an unforgettable journey to the past. Welcome aboard.